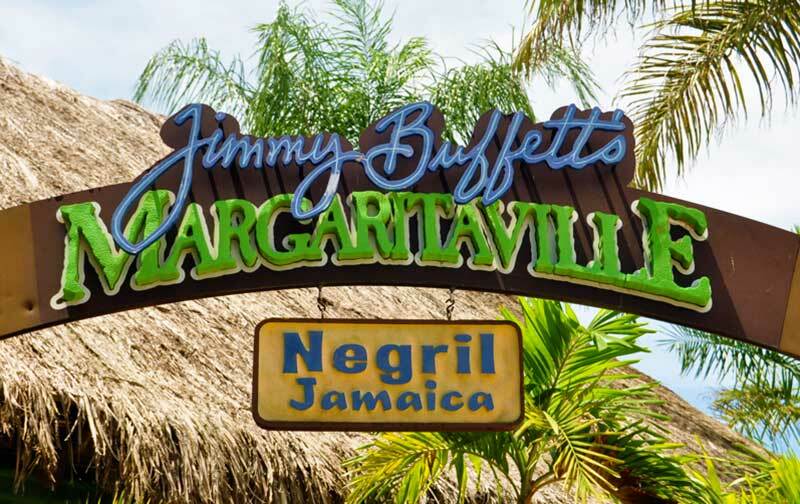 Margaritaville Negril is multi-millionaire Jimmy Buffet’s ultimate dream of a beachfront bar and grill experience. 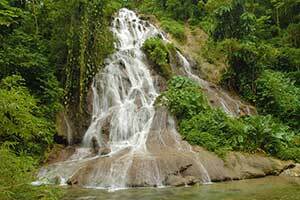 This, now world-renowned, franchise began as a hippy haunt in the 1960’s and has been thrilling visitors to the island ever since. 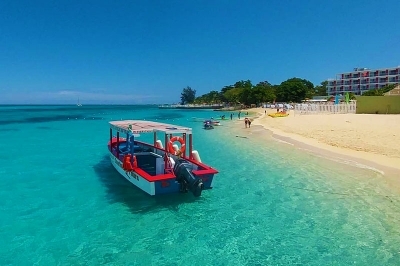 Margaritaville Negril is a brisk 1hr and 27min drive from Montego Bay's International Airport and is ideally located on the northern end of Negril’s Iconic Seven Miles Beach stretch. 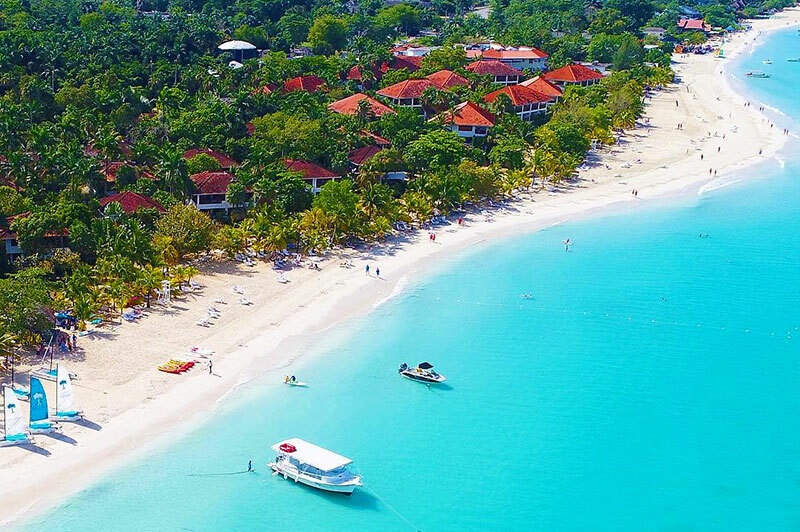 Take a dip in the refreshing, aqua-blue Caribbean Sea or chill in the sand either on an open lounger or in a beachfront cabana. 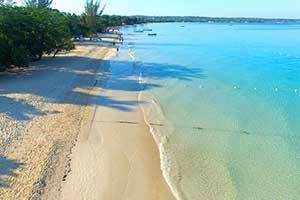 Or if you are up for exploring, walk the Seven Mile Beach or take a ride on a Catamaran, Kayak, Banana or Glass-Bottom boat. 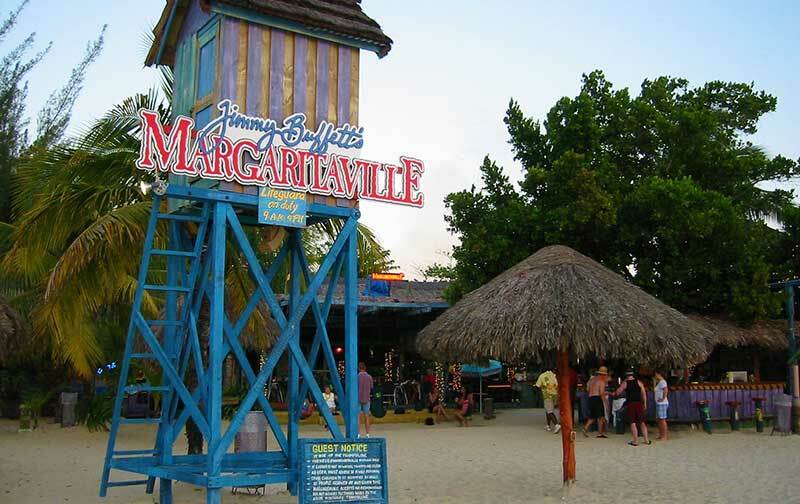 Margaritaville is a great spot for chilling or adventuring. 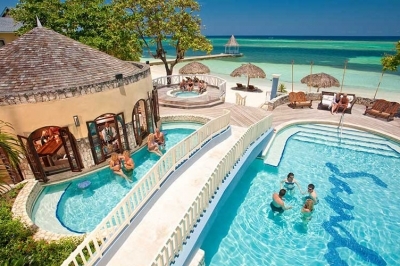 Margaritaville Negril is very family friendly throughout the day. 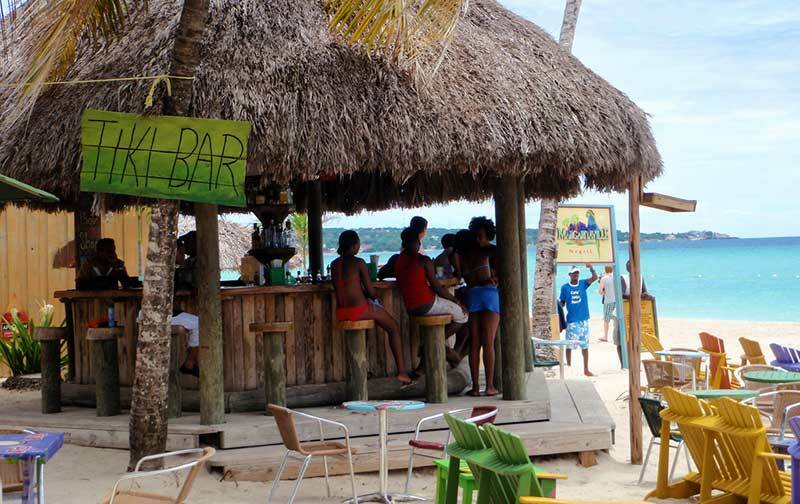 At night, however, it transforms into an adult playground with world famous entertainers and DJ’s playing today’s greatest Reggae or Dancehall hits. The notorious signature Margaritas and other exotic drink mixes don’t seem to ever stop coming and the staff is always easily accessible and pleasantly mannered. 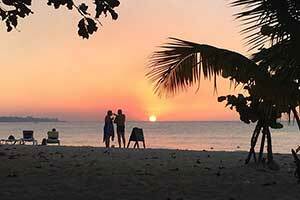 The Margaritaville Negril restaurant sports an excellent menu blending local fare with continental staples. 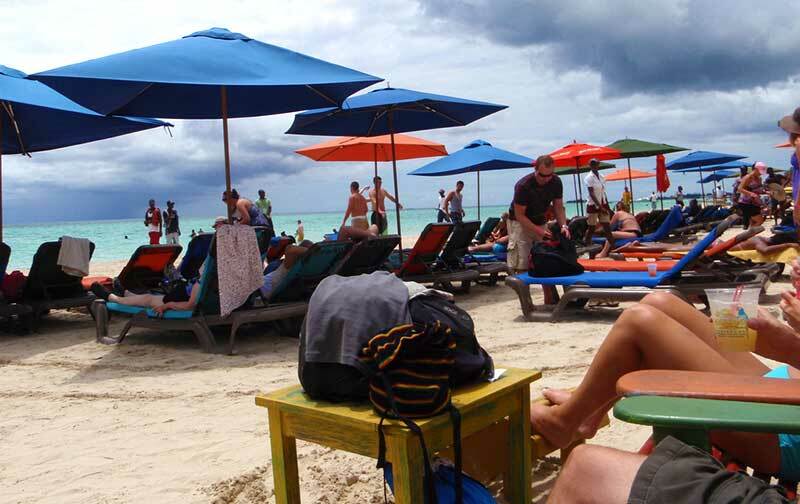 They offer a wide variety of seafood including delicious Escoveitch fish, grilled lobster, shrimp and conch. The grill lifts the delightful aroma of Jerk Chicken, Pork or Jimmy’s famous Jambalaya all throughout the area. 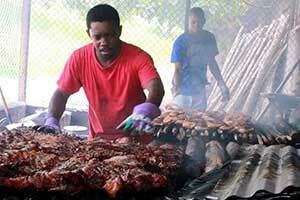 The grill lifts the delightful aroma of Jerk Chicken, Pork or Jimmy’s famous Jambalaya all throughout the area. 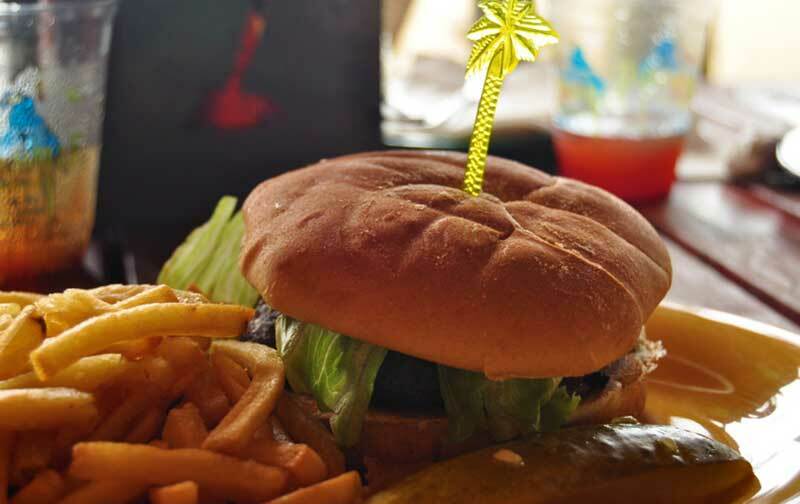 Burgers & fries, and other continental food are also available and these offerings are well known as being top-notch. 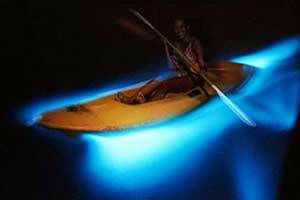 All kinds of exotic fruit drink mixes are also available with or without alcohol. 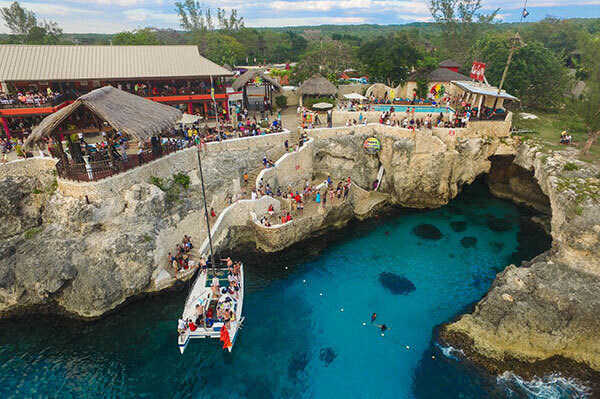 Margaritaville Negril has enough chill and thrill to occupy you for a whole day excursion but if you are strapped for time, it's safe to budget at least three hours for this attraction. 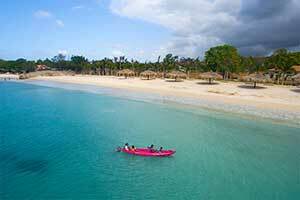 Margaritaville Negril, as with all Margaritaville locations, offers a variety of activities, food, and entertainment. 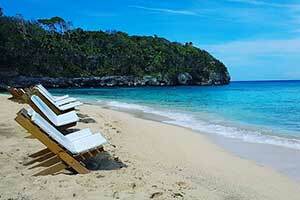 Negril, being the first of the franchises, is the most relaxed. 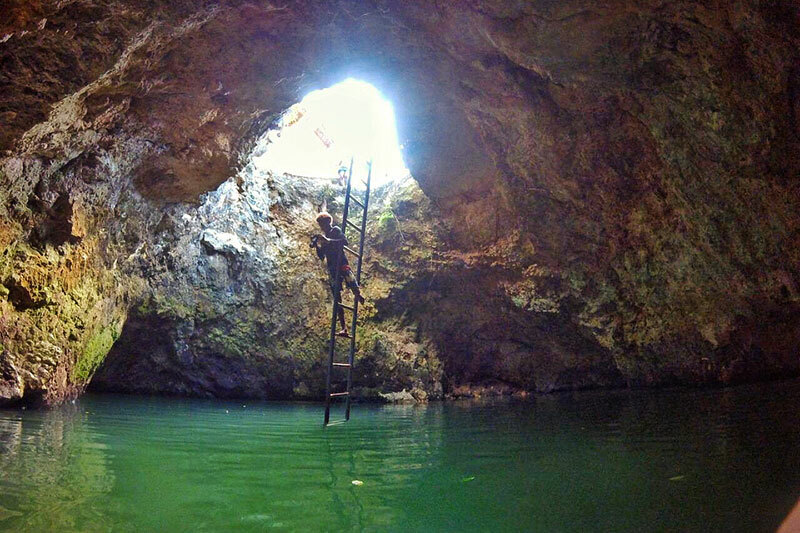 It's almost as if the Negril location has been doing this for so long that presenting visitors with the ultimate experience has become second nature. 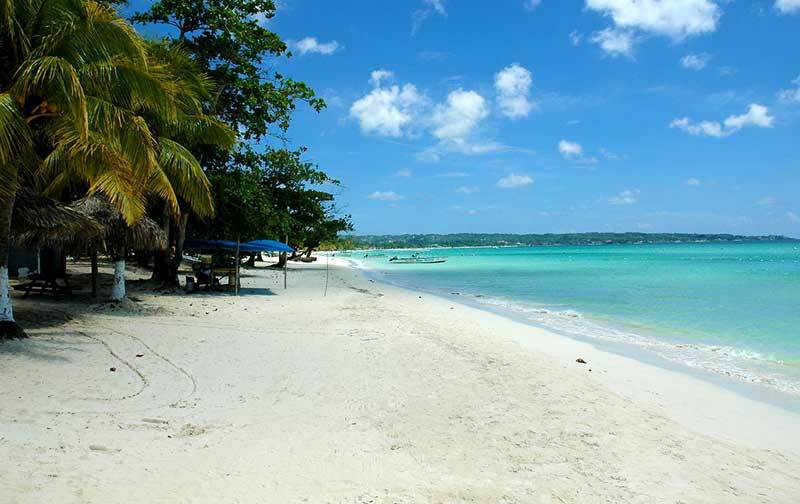 Visitors seeking limitless fun in the perfect atmosphere will fall in love with Margaritaville Negril.